Crumb Rubber means recycled rubber. It is used to make several products and services. It has large demand as it provides strong bonding for surfaces and other goods; whilst maintaining comfort level and safety for its users. 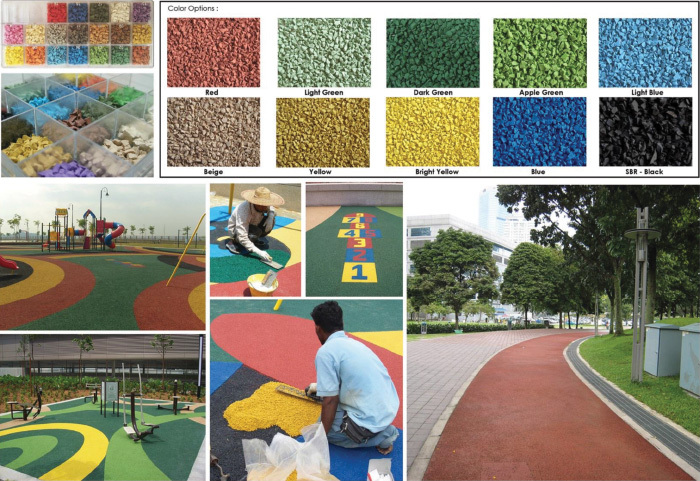 This material is mixed for several uses but mostly to develop artificial turfs. This material is one of the kinds of synthetic rubber. EPDM is used for seals, radiators, garden equipments, tubing, washers, belts and many more products that we use in a daily lives. Basically, EPDM is used for roofing materials for the buildings and for other building related industries. EPDM is in high demand to build flexible single ply.